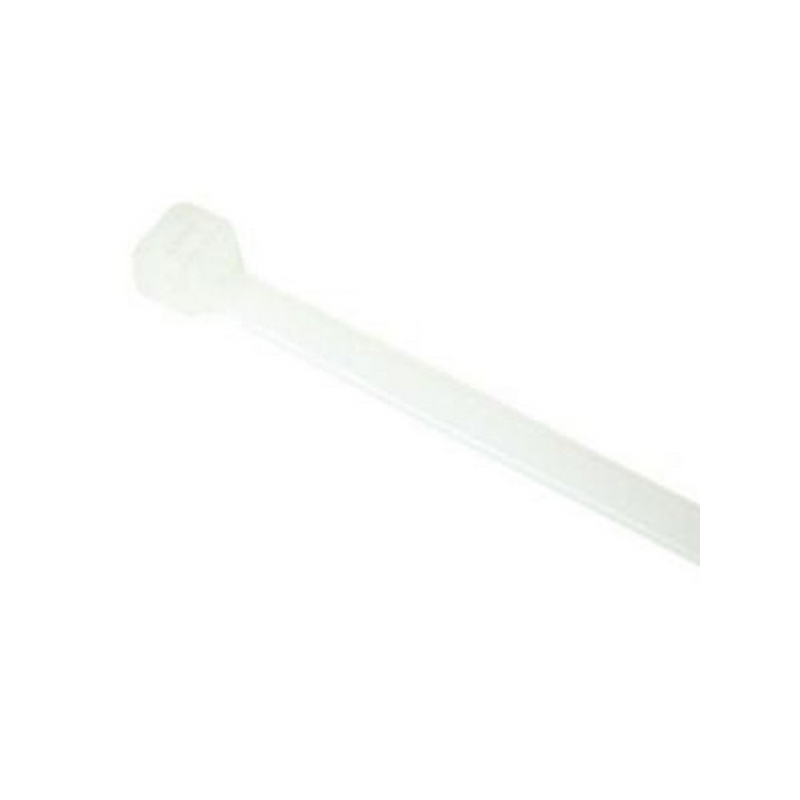 The ICC IC107F6CWH is a 25 pack of the white Category 6 high definition keystone jacks. The 25 pack is perfect for contractors and dealers that buy in bulk to support project and stock needs. 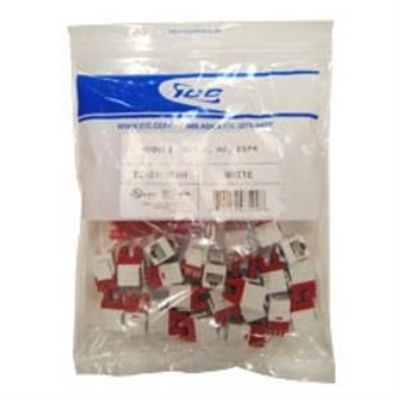 The IC107F6CWH provides 25 high definition Cat 6 keystone connectors in a reseal able bag with 25 termination caps packaged in a separated bag. 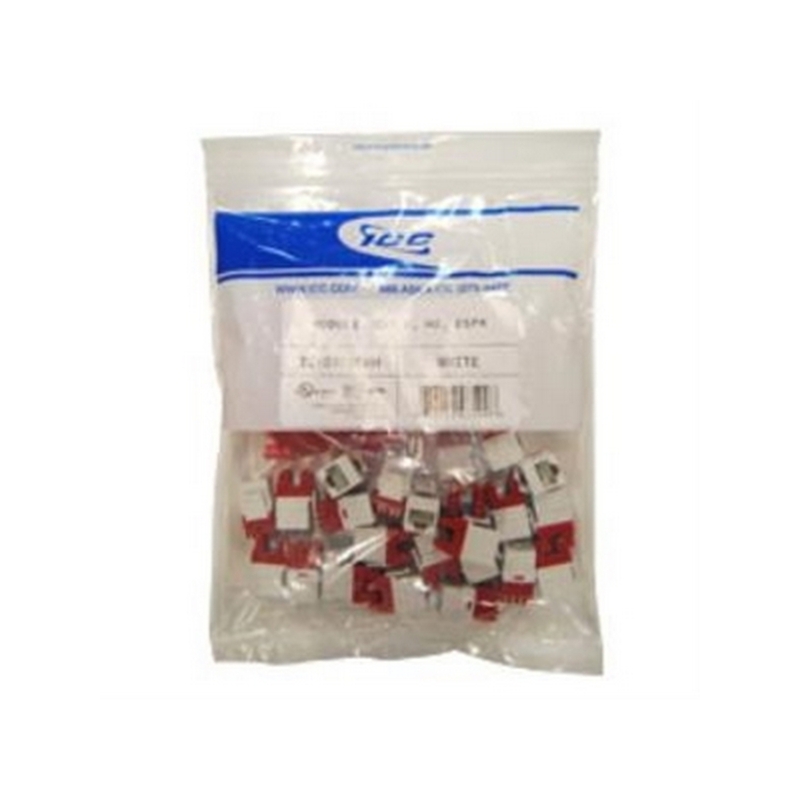 The bag is labeled with a clear lower area for easy part identification. 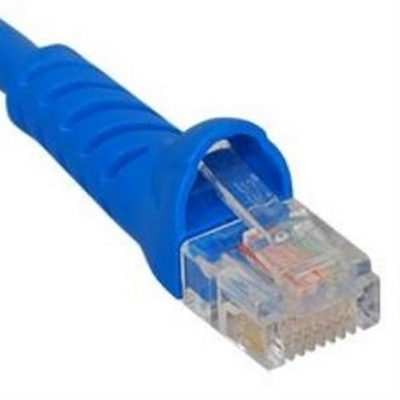 The IC107F6CWH consists of 25 high performance 8-position 8-conductor (8P8C) connectors engineered to provide superior performance and reliability, supporting Gigabit Ethernet applications and beyond. 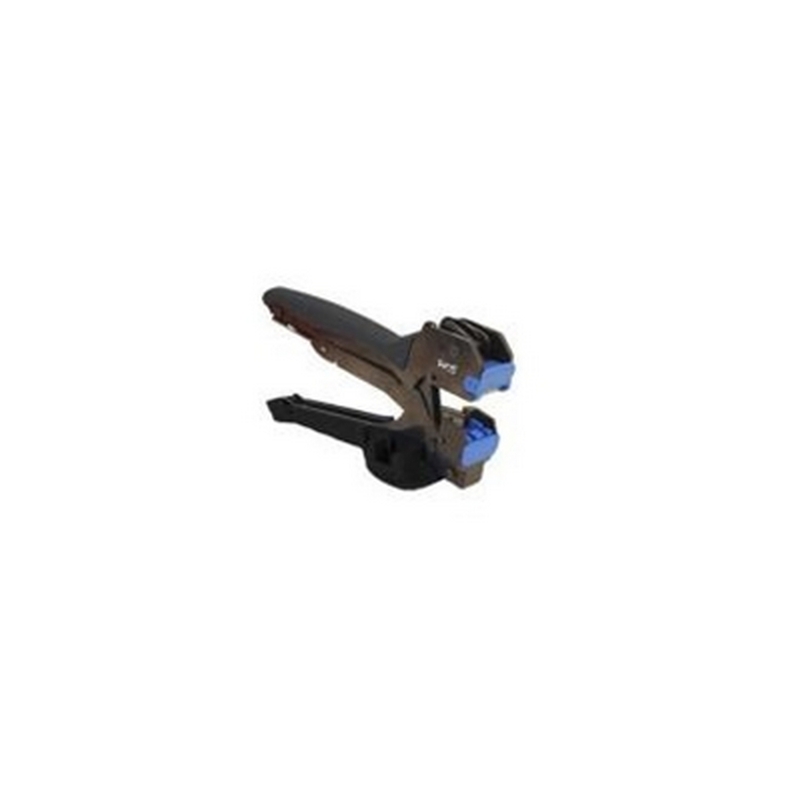 The connectors in the IC107F6CWH 25 pack feature an advanced printed circuit board design that is tuned to provide optimum signal quality with maximum headroom, allowing it to exceed TIA/EIA Category 6 performance standards. They also offer a smaller rear footprint maximizing space in confined work areas. This high definition (HD) design is vital when using multi-port decorator inserts and blank patch panels where room becomes more limited. The ICC IC107F6CWH White High Definition Cat 6 Modular Keystone Jack 25 Pack is perfect for installers and do-it-yourselfers that want ease of termination, proven performance, and a clean professional look! 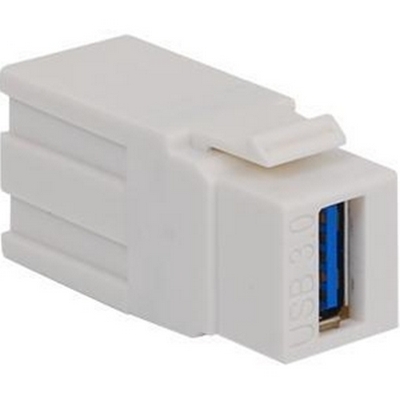 •USB 3.0 and backwards compatible with v1.1 and v2.0. 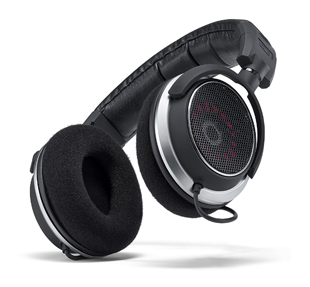 •Data rate transmission of up to 5 Gbps. •Compatible with ICC's faceplates, surface mount boxes, blank patch panels and decorex inserts. 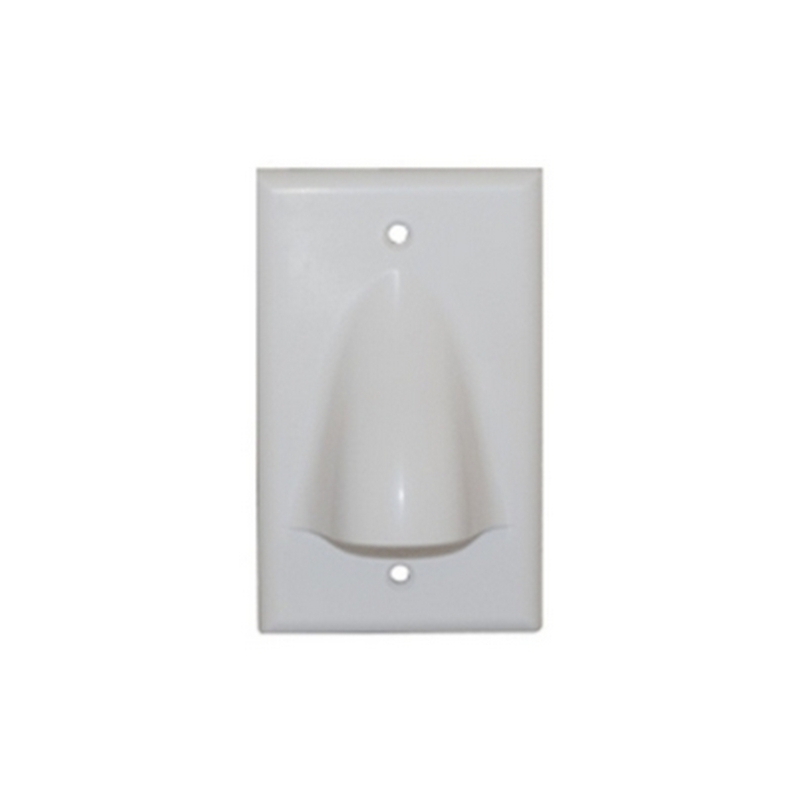 The ICC Cabling Products IC640BSSWH is a single gang bulk nose wall plate designed to support low voltage cables as they enter and leave the wall. These professional grade low voltage wall plates accommodate low voltage cables used in both residential and commercial cabling applications. The opening on this wall plate is the ideal size to allow multiple HDMI and other audio video or networking cables to pass thru. 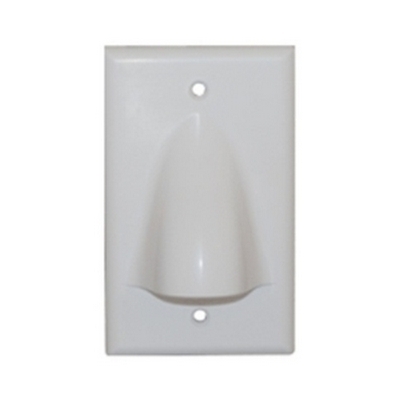 For best results we recommend using the Arlington Industries LV1 “existing construction” mounting bracket to install the IC640BSSWH cable plate to the wall. 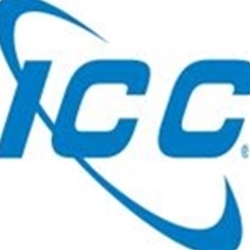 The ICC-ICACSPDTEH is an ICC jack easy tool. 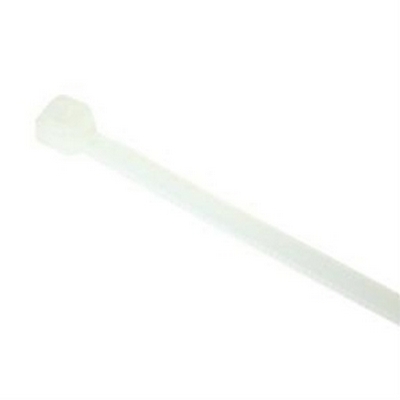 This product allows the consumer to cut off excess wire and insulation for clean termination. 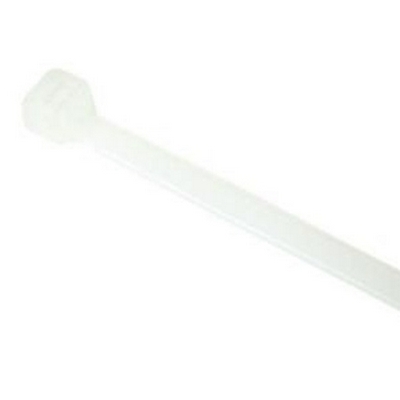 This tool features a space-saving and economical design. 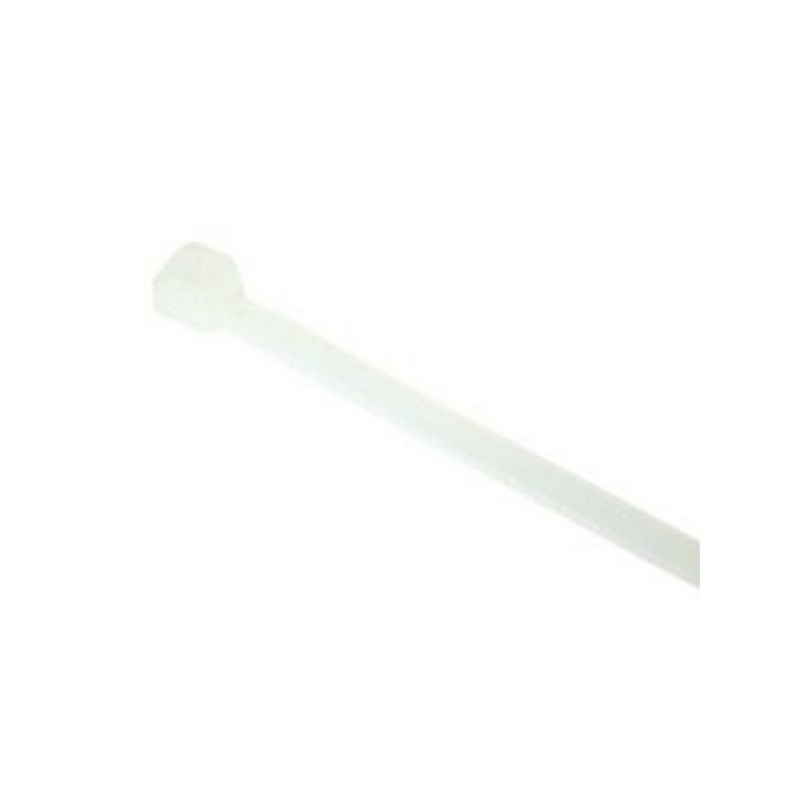 ICC ICPCSK05BL Category 6 patch cord. Blue jacket. 5 feet. 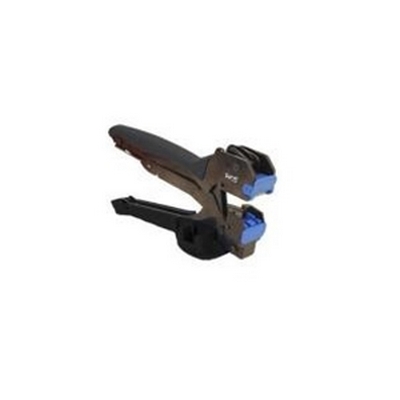 ICC's component rated RJ-45 molded boot patch cords are constructed with 4-pair 24 gauge (AWG) bare copper stranded wire, UL listed and CMG / FT4 fire rated jacket. 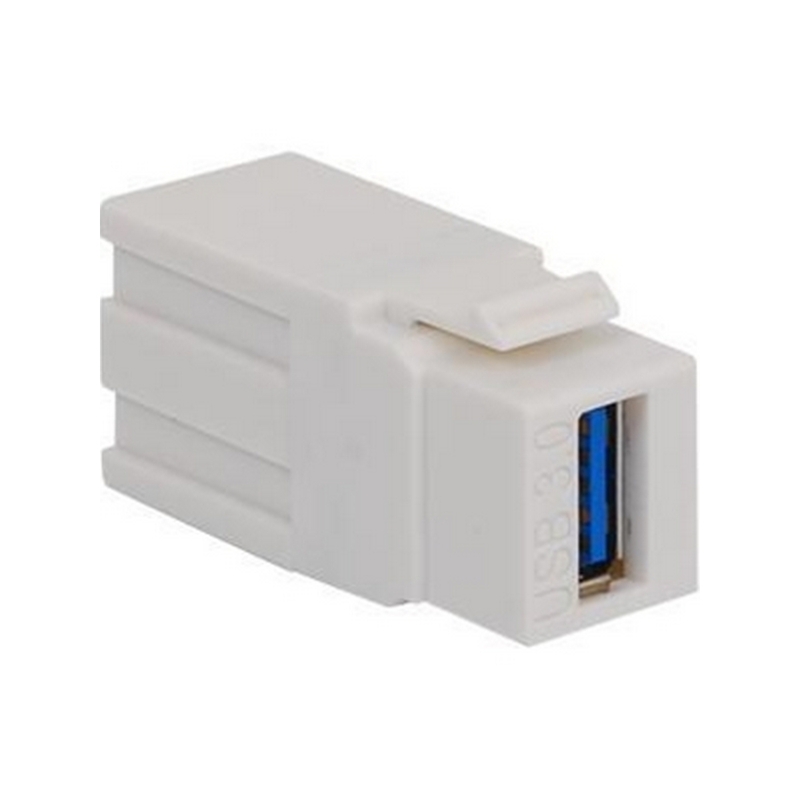 These cables are constructed with the ultra slim low profile boot, protecting the tab without any additional width to the plug making it universally ideal for any switches, high density or not. 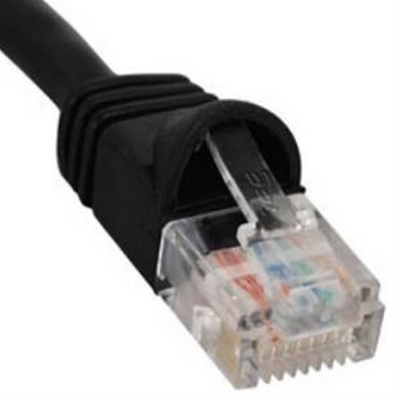 Often though of as the weakest link, these cords are 100% tested to the highest performance standards under TIA/EIA-568, they have been proven to provide headroom of up to 9.1 dB under component rated testing meaning the cords alone will perform to category performance meeting a stricter standard of performance compared to other channel rated cords. There is no need to choose between performance and value with ICC's patch cords where you can get both. 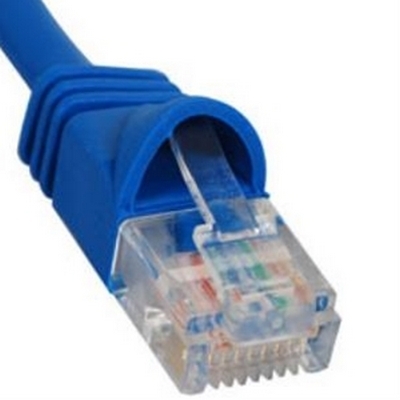 Cat 6 molded boot patch cord, 1 pc. 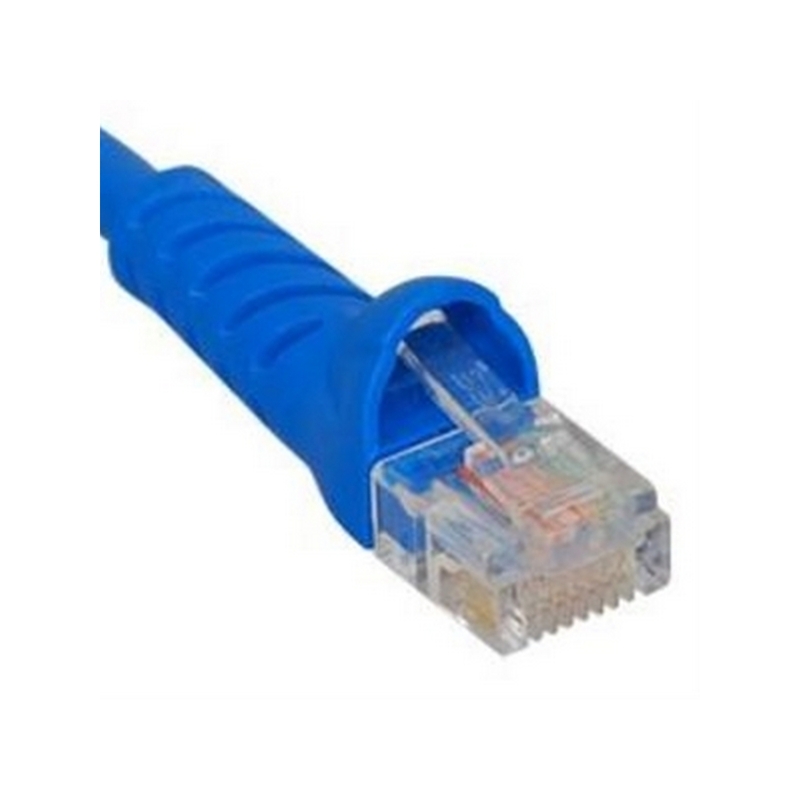 he ICC ICPCSK07BL Ultra Slim Line Molded Boot Blue 7 ft Cat 6 Patch Cable is constructed with 4-pair 23 AWG bare copper stranded wire and is designed to support an all Cat 6 component network installation. 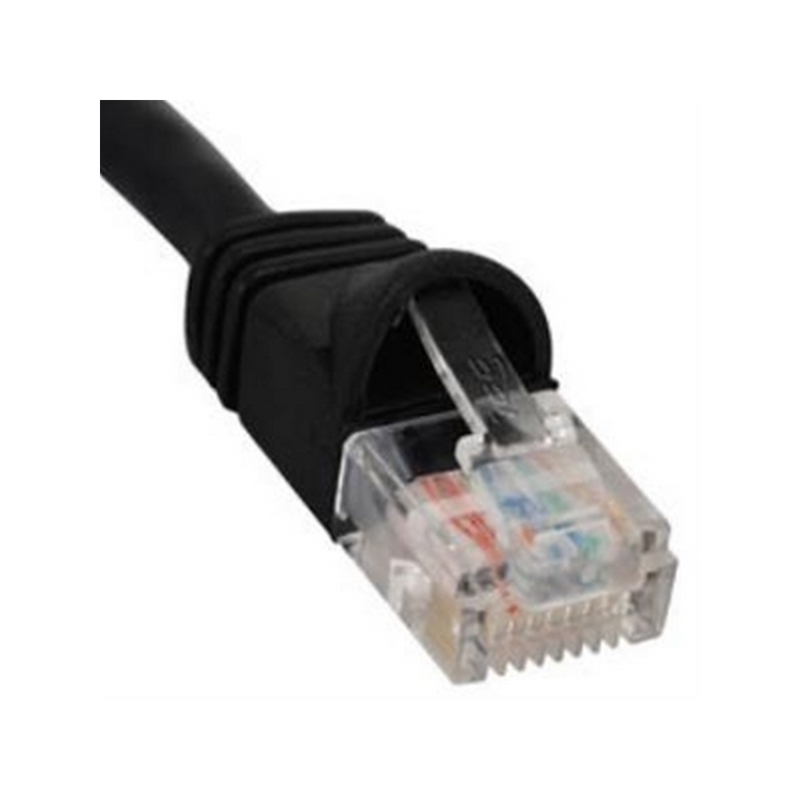 This professional grade Cat 6 patch cable manufactured by ICC Cabling Products is UL listed, 100% tested, and engineered to exceed ANSI/TIA-568-B.2-1 Category 6 performance specifications. 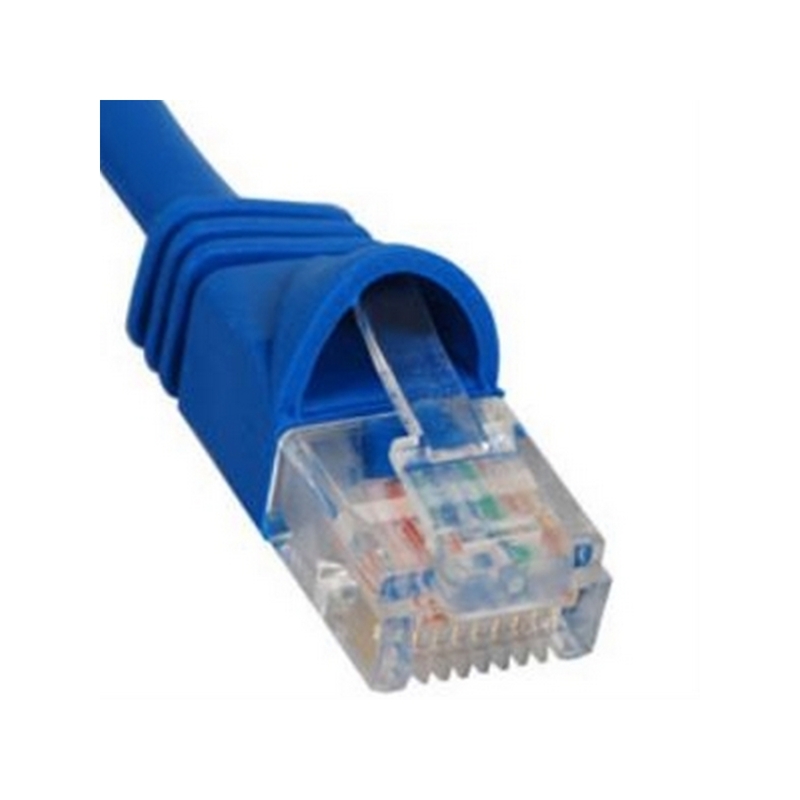 These are the Cat 6 patch cables that will ensure maximum performance from your network!